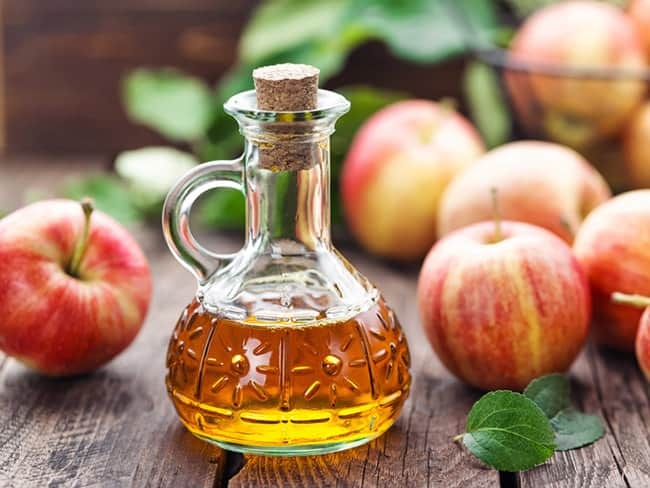 Open pores are a really big problem for women bearing them, but here are few home remedies that might work for your skin to tackle the side effects of open pores. 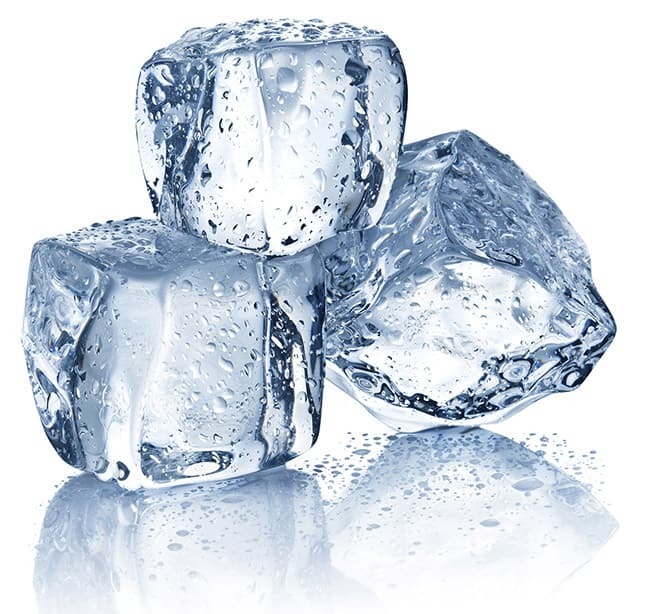 Wrap a few ice cubes in a clean washcloth and hold it on your skin for 15 to 30 seconds. Do this a few times daily. You can reduce the frequency of use when you see improvement. Alternatively, you can simply wash your face with ice cold water once daily. 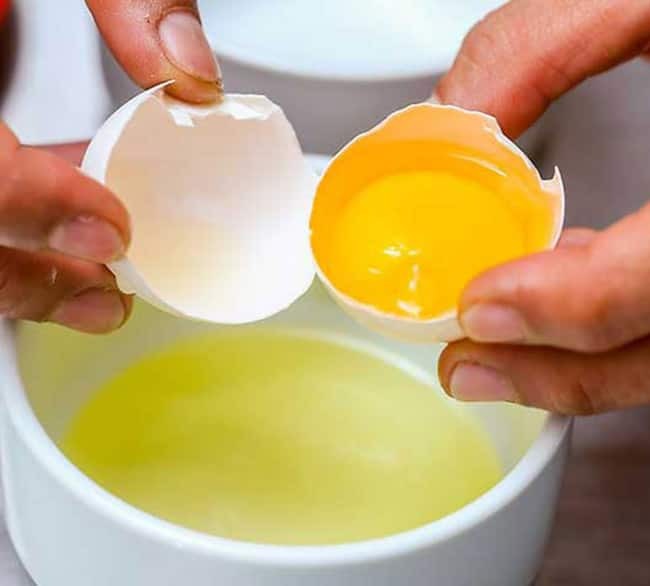 Egg whites are well-known for their pore shrinking qualities. Beat an egg white till it becomes frothy. Apply this as facial mask and wash off once it becomes dry. Egg white masks are great for skin, since they are packed with cleansing and acne-fighting properties. 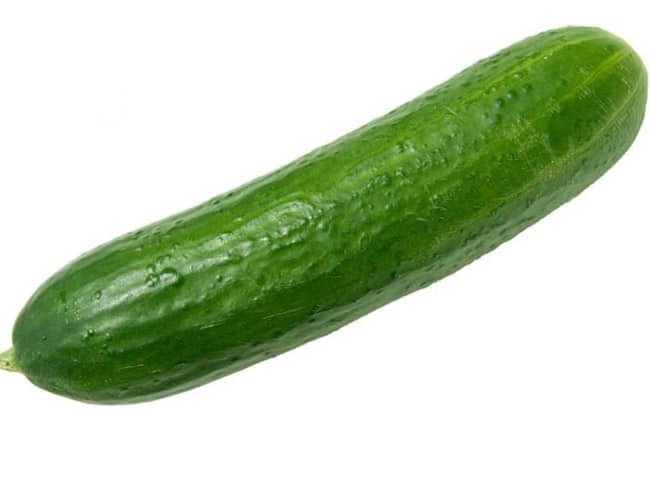 Cucumber is well known to cool the body, skin and eyes. The cucumber mask effectively closes the pores and improves the skin texture. Cucumber also works as an anti-aging agent. Take 2 tablespoon of sugar; add 1 tablespoon of olive oil and a few drops of lemon juice. Mix all the ingredients and gently rub on your face for 20 to 30 seconds. Clean it with cool water. 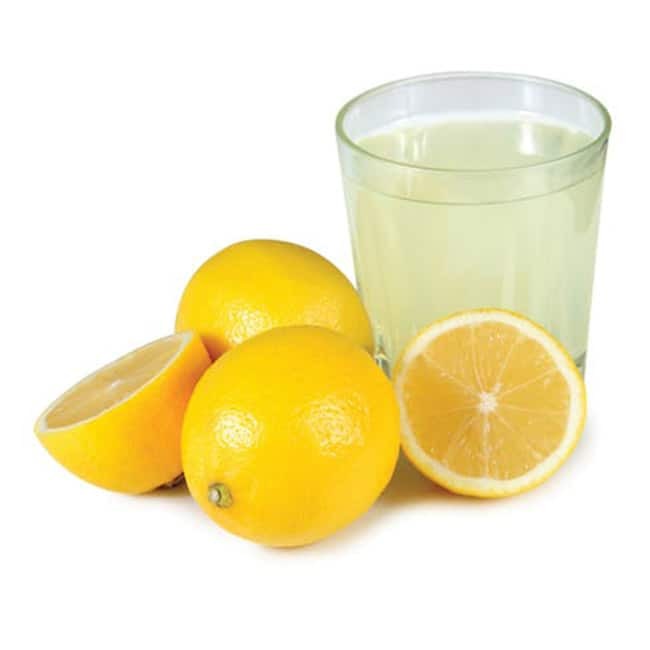 Lemon juice is very effective in treating the problem of open skin pores. 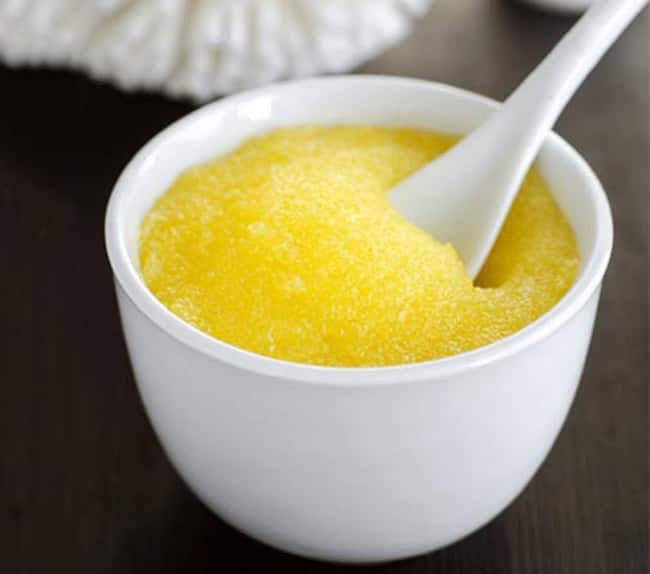 The citric acid content in it exfoliates your skin, breaks the impurities or dirt’s chemical bond, and helps to unclog the open pores. It also possess astringent properties which tightens up loose skin and fights the problems of blackheads, whiteheads etc. 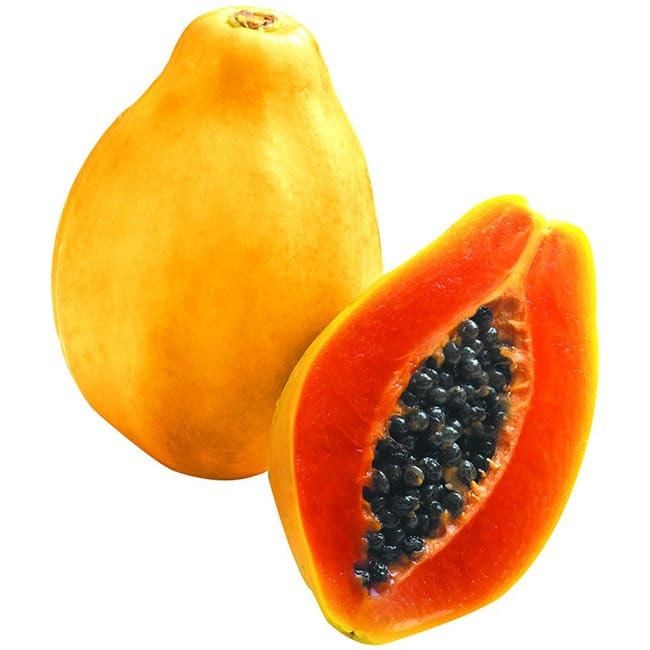 Mash the papaya and apply it on the face. Leave it on for 20 minutes before rinsing it off with water and the after effects will be instant.